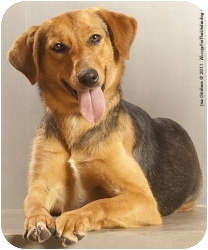 Punkin is a hound/shepherd mix from Dallas, Texas. 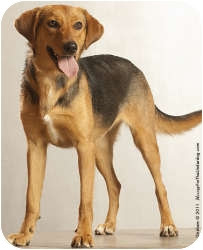 She is a fun-loving, active one-year-old who loves everyone. She enjoys taking long walks and exploring. She loves having other dogs around to keep her company and is great with kids. And most importantly, she's waiting for a good home! She is sprayed, house trained and up-to-date on shots. For more information on Punkin go here. Contact Tricia Todd at metroplexmutts@tx.rr.com if you are interested.